"Did you know Sunset Park, the off-the-condo’d-path land of beef tongue and dim sum, is getting condos from major Manhattan developer Time Equities? 655/251 are right across 19th from the long-stalled (or maybe not?) condo development at 657-665 Fifth. 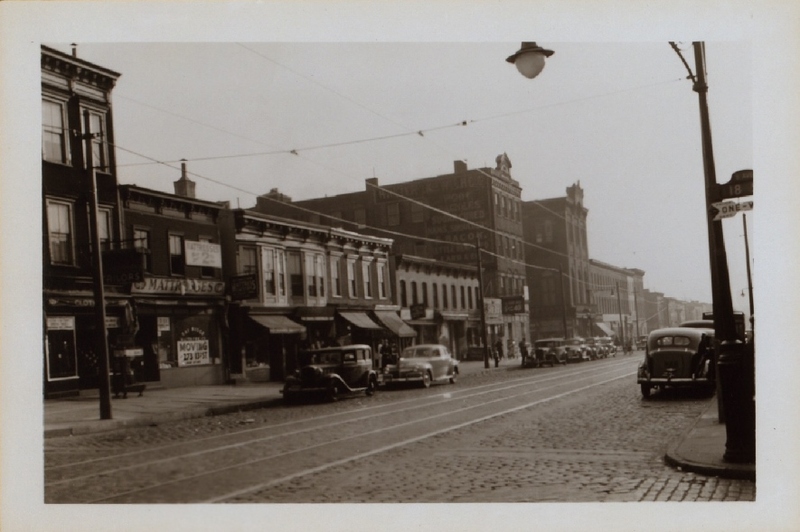 The latter properties also operated as furniture warehouses, and a picture taken in 1941 (P.L.Sperr, NYPL)) reveals their originally similar looks.